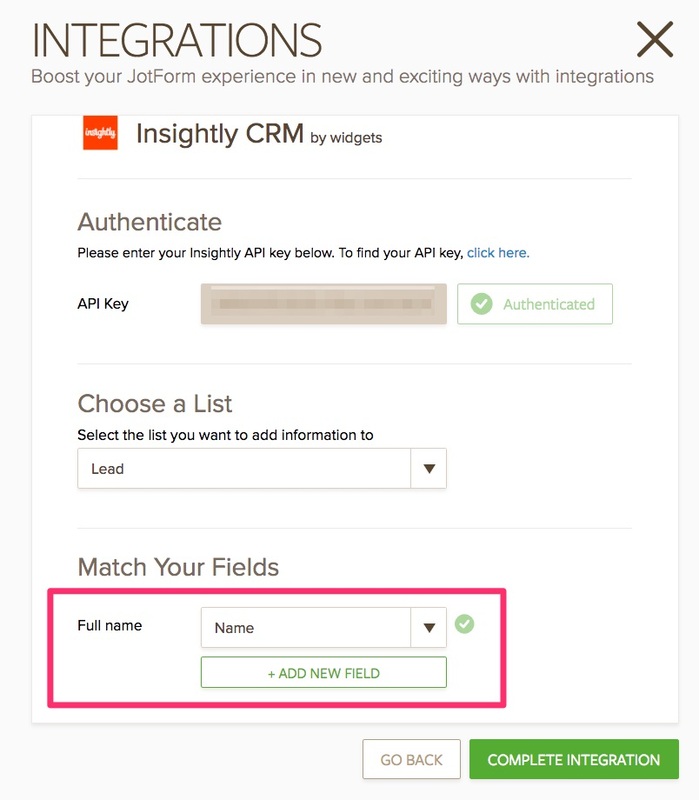 Insightly Integration: Why any field did not appear? Why no fields is showing ? 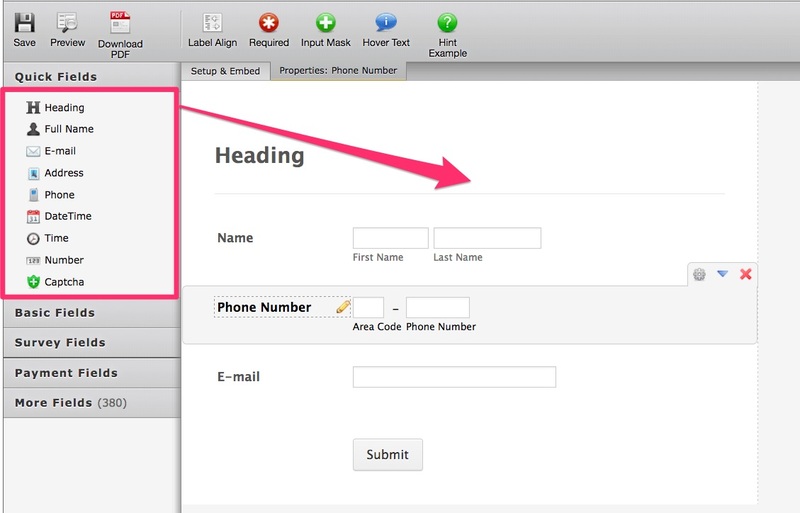 Related to your question, I have checked your form and I have seen that you do not have any fields in your form. 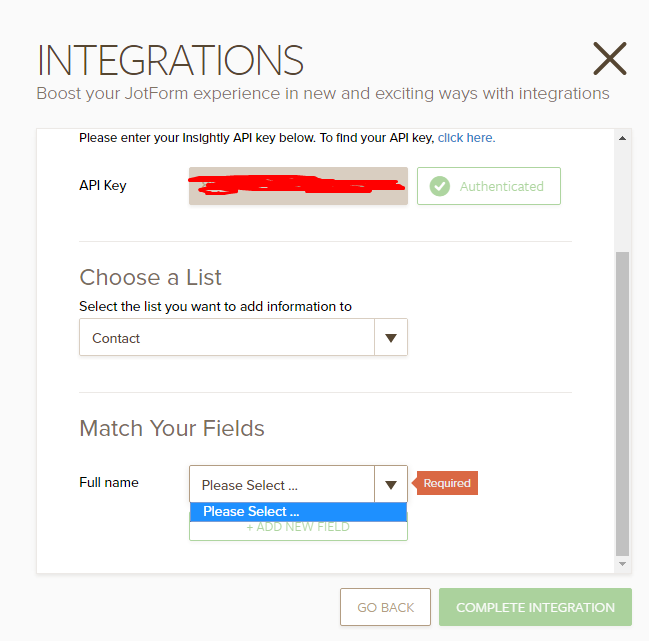 This is the reason you do not have any field in your integration configuration. If you need further clarification, let us know.